This book is an essential introduction to the world of financing and investment decision making. With a strong real world focus, this text aims to help you bridge the gap between the theories surrounding financial decision making and what happens in the real business world in an accessible, user-friendly way. 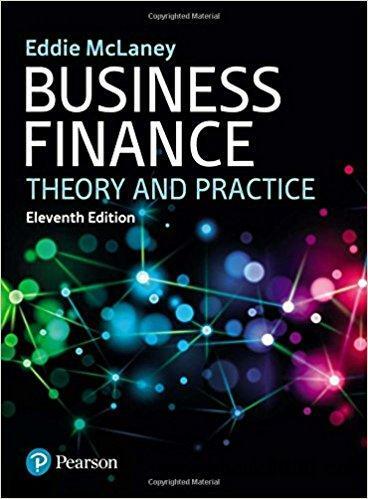 Successfully blending the theoretical, analytical and practical aspects of finance and investments, the 11th edition of Business Finance is an essential introduction for any student studying accounting and finance. With a strong real world focus, this text bridges the gap between the theories surrounding financial decision making and what happens in the real business world in an accessible, user-friendly way.